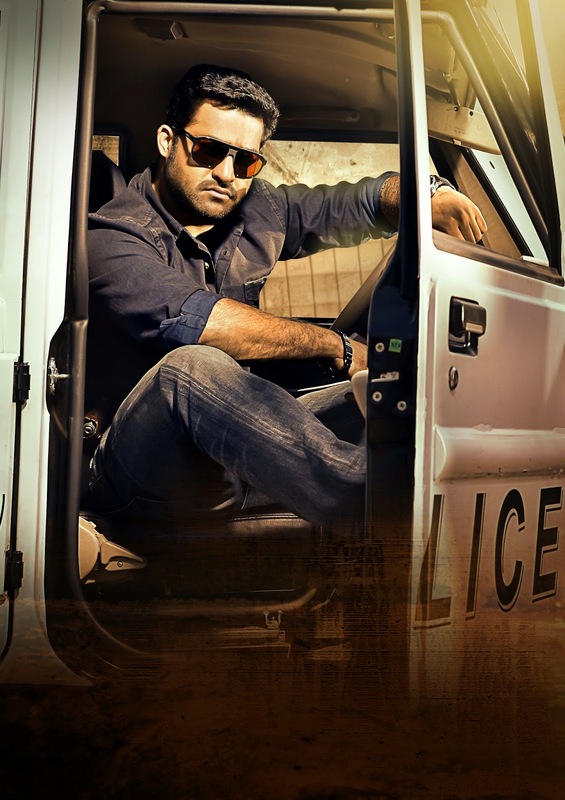 Check out the Exclusive Hottest HD stills from the film Temper which is gearing up for the release on February 13th. 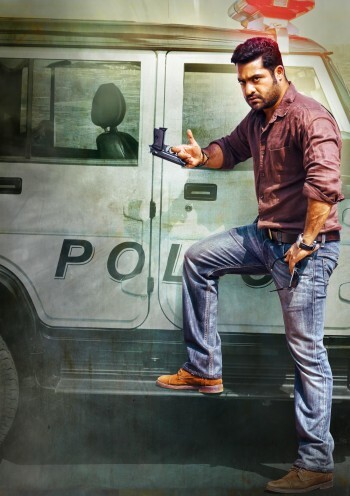 Puri jagannath is the director and Bandla Ganesh is the producer for this powerful Cop Action Film Starring Jr NTR, Kajal Aggarwal, Sonia Aggarwal, Prakash Raj in the lead roles. Audio of this film is releasing today through Aditya Music and Event will be organized by Shryeas Media. 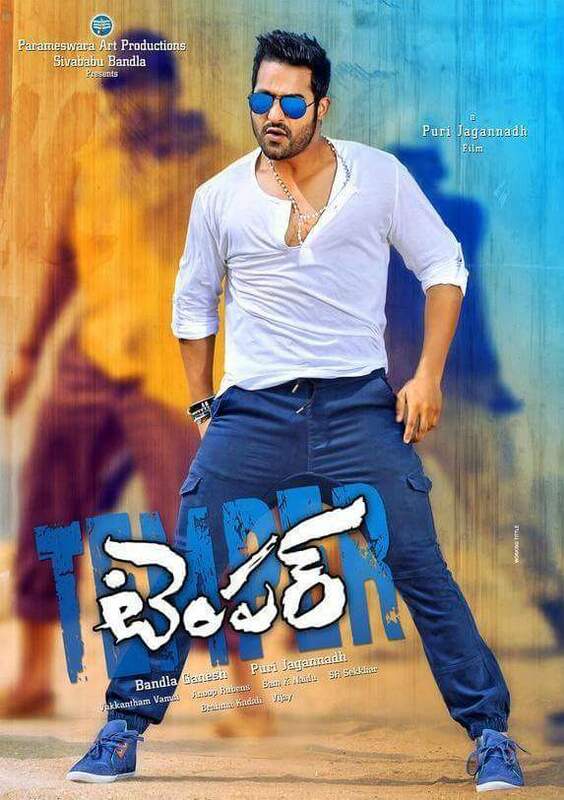 Here are the Exclusive New Theater Cards of Young Tiger NTR's Temper Movie Upcoming Posters. 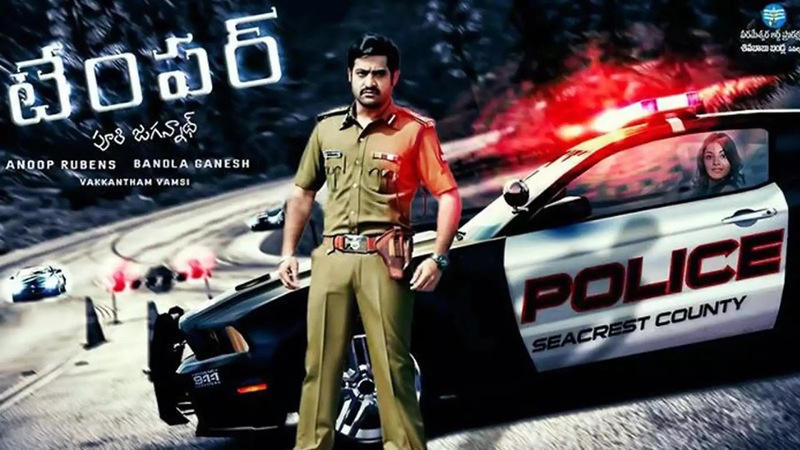 All these posters were spotted in Puri and Bandla Ganesh's House . 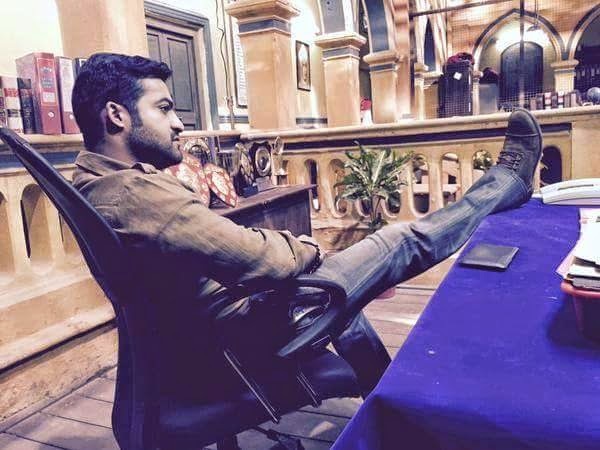 Kajal will be seen in a Ultra Glamorous role which is going to Release on Jan 2015.